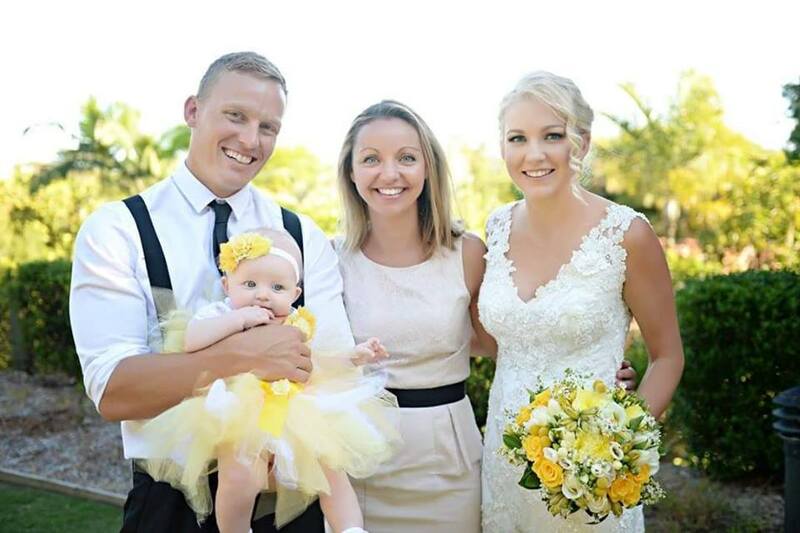 Natalie Skye is a Celebrant for weddings available in Montville, Maleny and across the Sunshine Coast. Sunny by name, sunny by nature. With over 500 weddings since 2008, I’m happily obsessed with what I do. I’m a young, fun and modern celebrant creating relaxed and elegant ceremonies that reflect your style and groove, leaving your guests talking about your wedding for years to come.